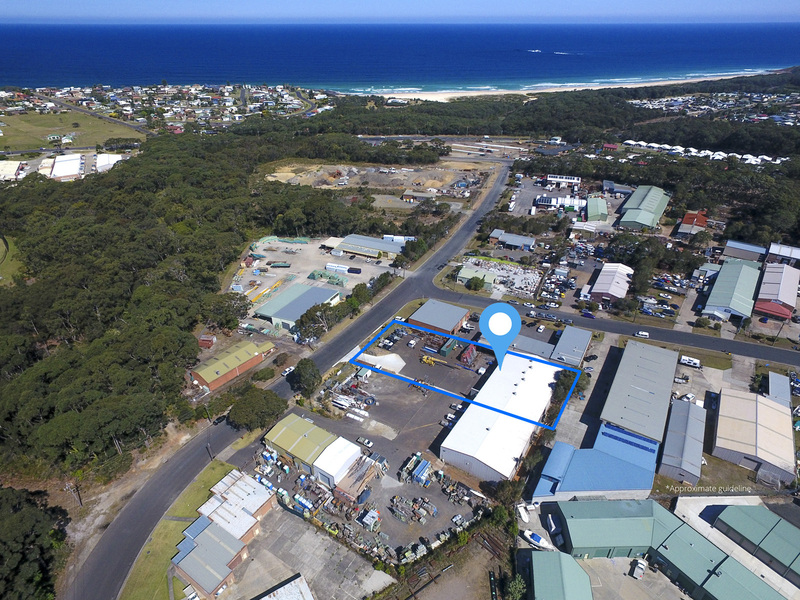 This site presents an exceptional investment opportunity to acquire a well positioned Commercial Property. 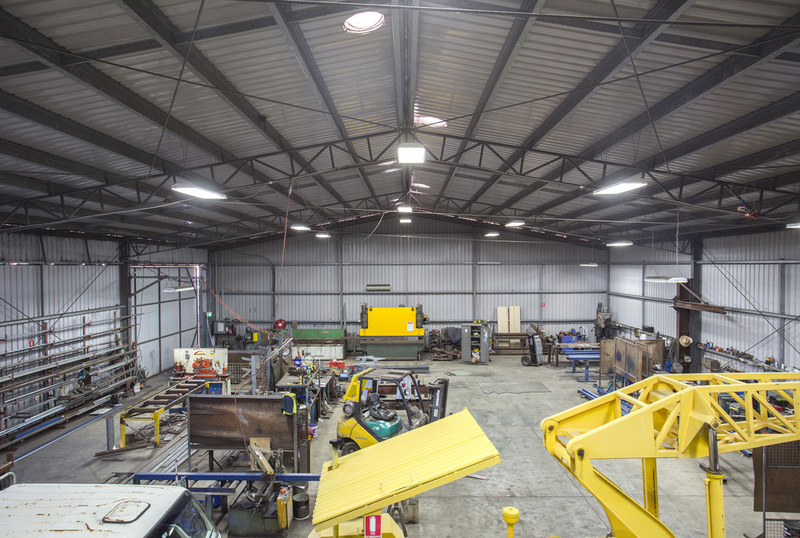 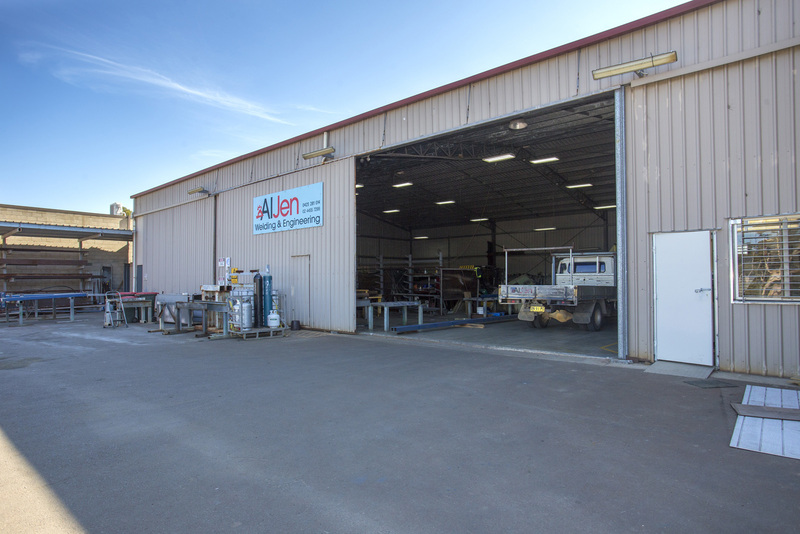 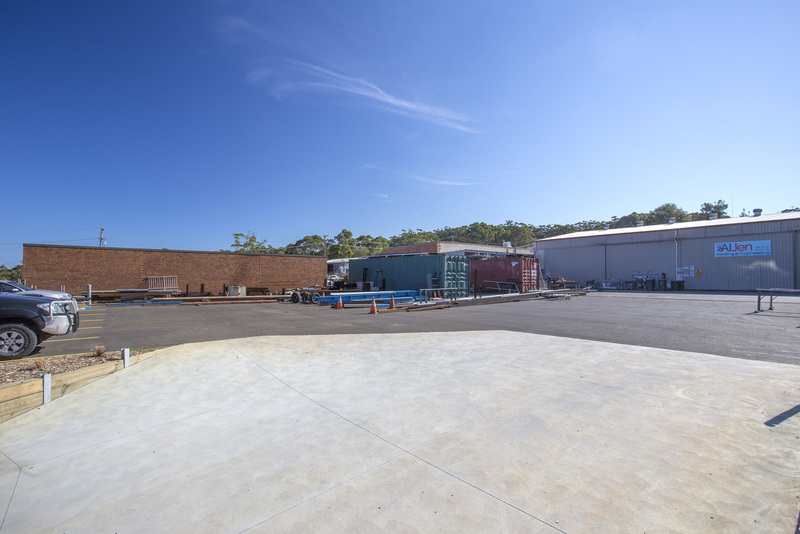 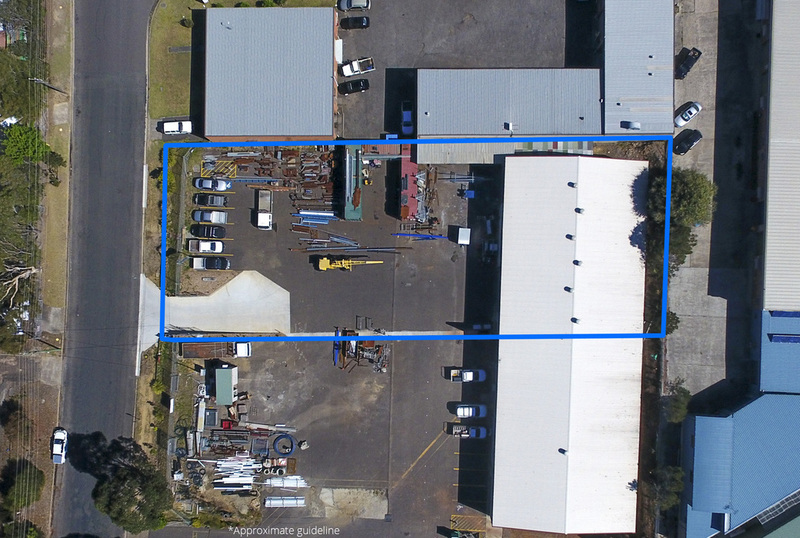 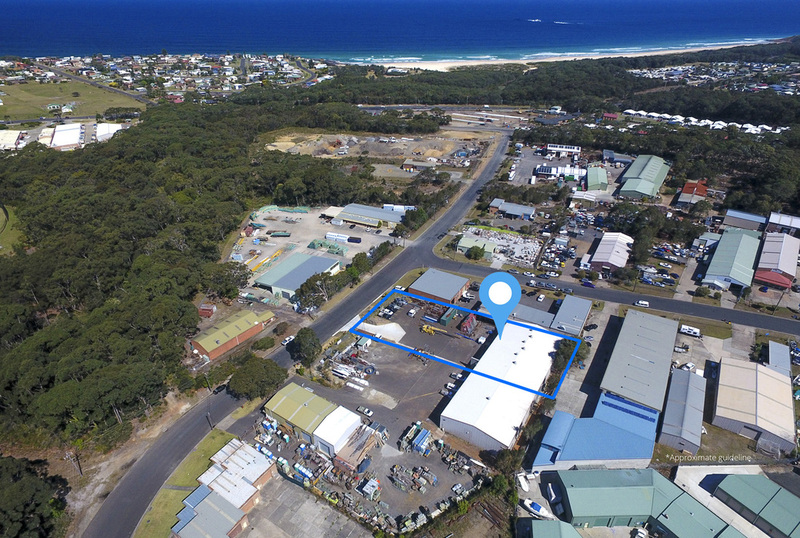 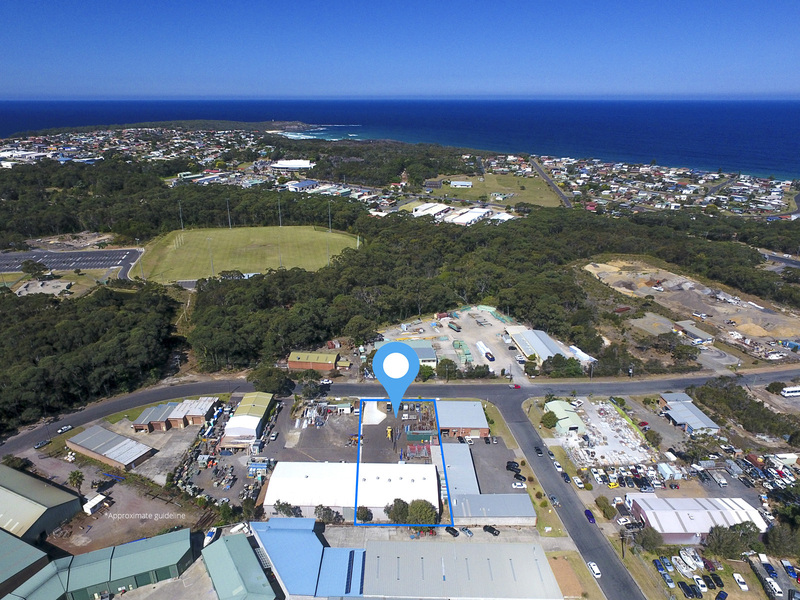 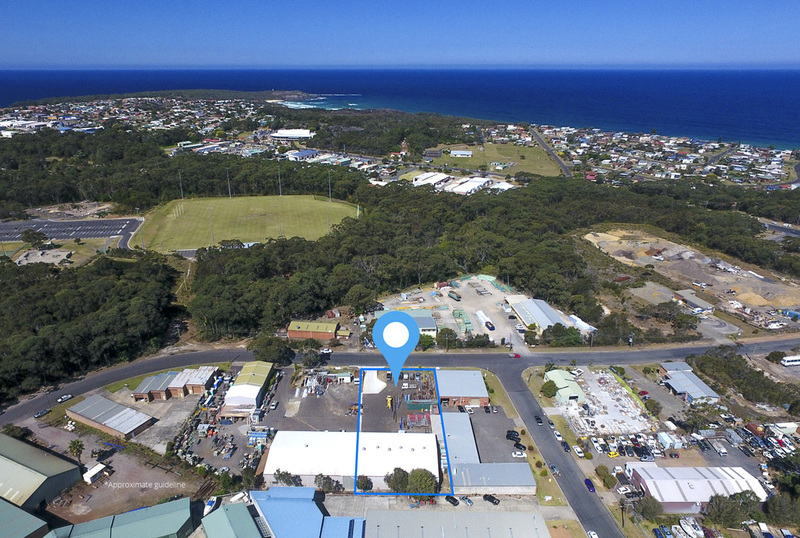 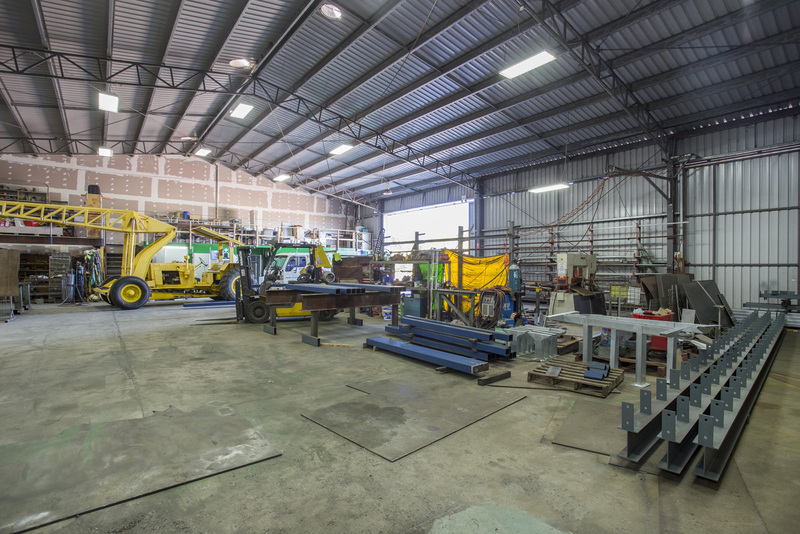 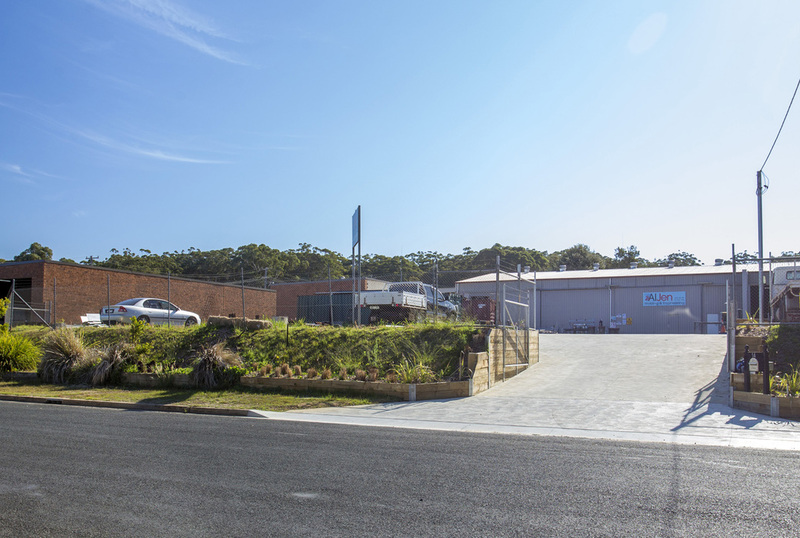 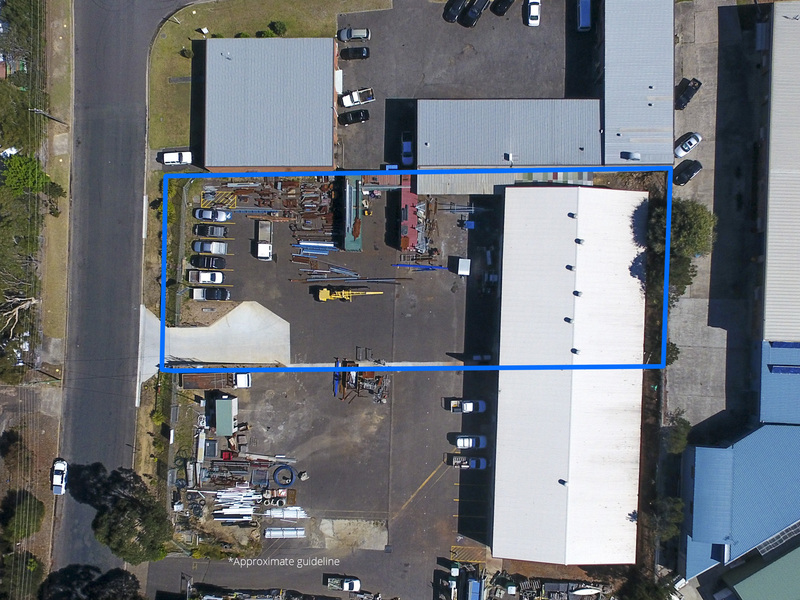 Located in the front row area of the Kings Point industrial hub and set on 2417sqm of land, with 625sqm of floorspace. Easy access from Blackburn Road and minutes from the Princes Hwy. 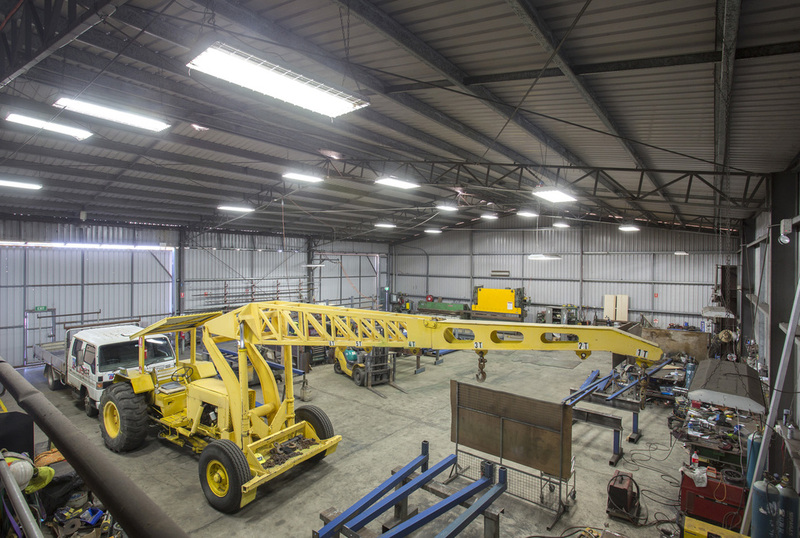 Price is GST excluded unless applicable.